Tech workers around the world: this is your chance! You already know that the province of British Columbia (BC) owns a big Tech Orbit in Canada. 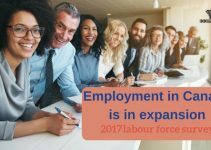 And now comes the good news about that: to fill labor needs, the province has in-demand job positions to offer in Tech sector. That is part of the new Tech Pilot of the British Columbia Provincial Nominee Program (BC PNP). 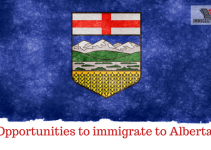 Therefore, is a great opportunity for talented foreign skilled-workers to find a job in BC and immigrate to Canada. And there is a bonus: the Tech Pilot program is a priority in the BC PNP at the moment, so processing time tends to be really fast! Like other Canadian Provincial Nominee Programs (PNPs), to apply for the BC PNP the candidates must receive first an indeterminate full-time job offer in one of the eligible occupations. That means only job offers with no limited time to finish are eligible for the Tech Pilot. Therefore, this program doesn’t accept seasonal or temporary work. After having a job offer, the candidate may apply for provincial nomination and, after that, to become a permanent resident in Canada. On weekly basis, the BC PNP will invite qualified workers to the program. But not only the workers from the Tech sector will receive the invitations. Other initiatives of the BC PNP will also invite applicants from different job areas. But the biggest advantage of the BC PNP Tech Pilot is a faster processing time. So, if you already have applied for other initiative and want to switch to Tech Pilot, you should withdraw your existing registration and create a new one with your new position. BC PNP has different categories depending on the candidates’ level of education, previous work experience and the job offer received. After subscribing an online form in the correct category, the applicant will receive a score. BC PNP system will invite the candidates with the highest scores, in order, to apply. That Tech Pilot processing is going to occur on a weekly basis, according to the BC PNP system processing capacity. After receiving the invitation, the candidate has 30 days to submit the complete application. To confirm the application, the candidate of the BC PNP Tech Pilot must pay the $700 fee (Canadian dollars). Approved candidates will receive a Work Permit. Also, they can get a provincial nomination that they can use to request Canadian permanent residency. 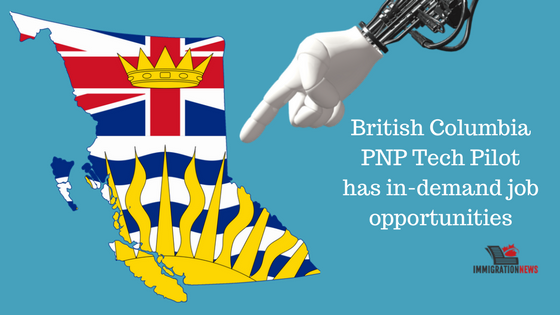 The BC PNP Tech Pilot program has no current end date scheduled. 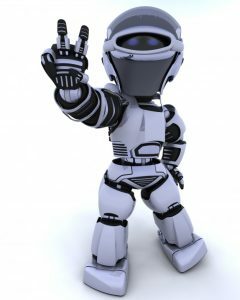 But depending on demand, the frequency of tech draws can be altered. Also the results of the BC PNP Tech Pilot will be reviewed periodically to establish possible benefits changes. Read more: In-demand jobs also in Ontario and Saskatchewan. Mercan Group has the experience and expertise to guide you through your application process, from picking an immigration category to giving you all the preparation need and filing your application forms. Also, preparing you for an interview with the Immigration Office and following up with the Visa. 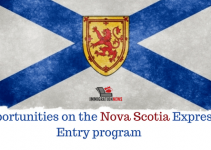 We would be delighted to be your representative in a Provincial Nominee Program or any other working program you pick. In all of these cases, you can count on Mercan Group of Companies to help you. Contact us. 2-Check your email regularly. And wait for our professional immigration team to give a full assessment feedback on how to proceed and what are the next steps.